David VanDrunen, “‘The Kingship of Christ Is Twofold’: Natural Law and the Two Kingdoms in the Thought of Herman Bavinck,” Calvin Theological Journal 45, no. 1 (April 2010): 147–64. 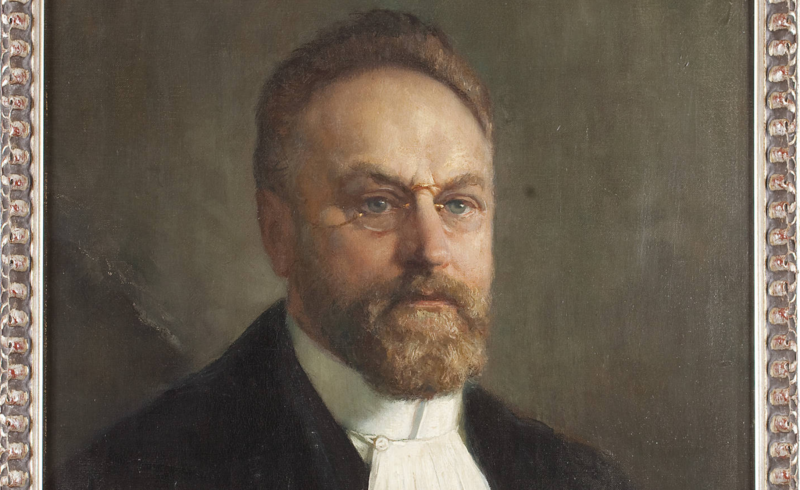 Nelson D. Kloosterman, “A Response to ‘The Kingship of Christ Is Twofold’: Natural Law and the Two Kingdoms in the Thought of Herman Bavinck by David VanDrunen,” Calvin Theological Journal 45, no. 1 (April 2010): 165–76. 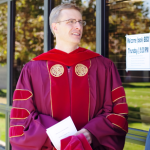 Further Reflections,” Bavinck Review 4 (2013): 64–93. Though not directly related to the VanDrunen-Kloosterman lecture, it is worth noting Dr. Theodore G. Van Raalte’s prize-winning essay from the same conference: “Unleavened Morality? Herman Bavinck on Natural Law,” in Five Studies in the Thought of Herman Bavinck, A Creator of Modern Dutch Theology, ed. 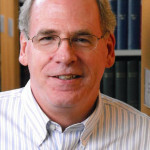 John Bolt (Lewiston, NY: Edwin Mellen, 2011), 57–100. 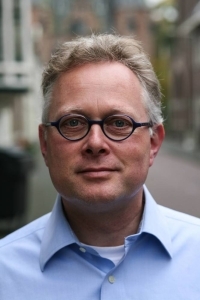 Dr. Dirk van Keulen, general editor of the works of A.A. van Ruler, lectured on “Herman Bavinck’s Reformed Ethics” (MP3) at the 2008 “Perl and Leaven” Bavinck conference. He delves into the various manuscripts at the Bavinck archives at Kampen and De VU and sheds an intriguing historical light on Bavinck’s lectures in ethics. An update on the ongoing English translation and publication of the Reformed Ethics will appear in vol. 6 of the Review.